Come take a journey to a greater understanding of your yoga practice. Study the great teachings of the yoga masters with the intention of sharing them with others. Some of the topics within the Yoga Tree Curriculum are; the business of yoga, anatomy, teaching methodology, the ethics and history of Yoga, and so much more. This program is designed for students from all styles and traditions. 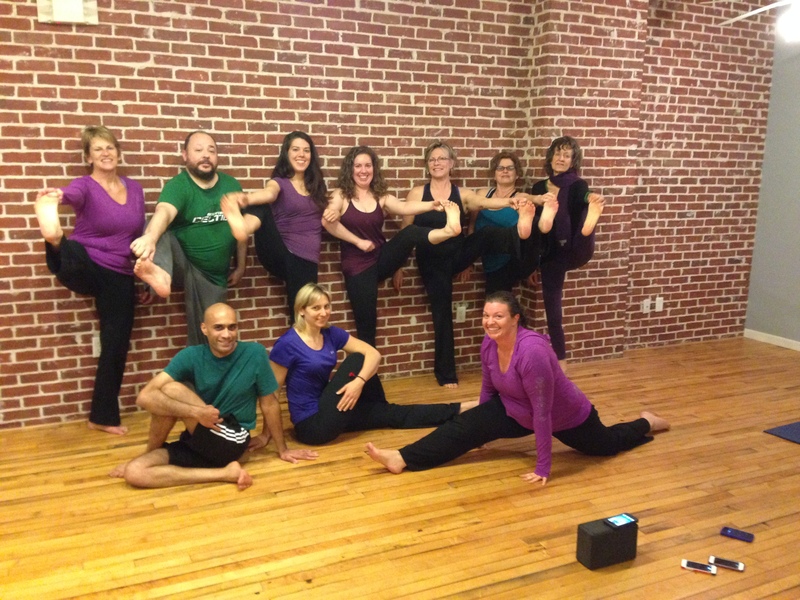 The course prepares you to teach both the Hatha and Vinyasa styles of Yoga. We offer a core program that will allow you to take your yoga practice and your passion to new levels. Toni has a reputation for honesty and kindness in her practice of sharing the benefits of yoga with others. She is honored to share her insight and experiences with students committed to expanding the practice of yoga.